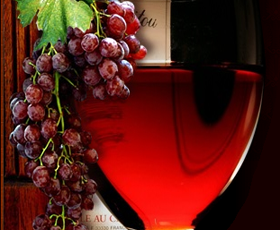 This year, Vinopedia continues good cooperation with the most influential wine festival in central / east Europe. In our close neighbourhood, in Budapest, the glamourous Corinthia Hotel Budapest will host for the fifth time in a row VinCE Budapest 2014 wine festival from 28th February till 2nd March, 2014. Wine corks from all over Europe are gradually finding their place as part of a project that Vinopedia already wrote about some time ago.